I read it in both the Globe and Mail and Toronto Sun, so it had to be true, right? Apparently not. Reports that Damien Cox had quit the Toronto Star for TSN were untrue. He's staying at the Toronto Star, and according to this Rogers press release, he has signed on with Rogers Sportsnet and Sportsnet Radio. Sportsnet Radio is what they're calling The Fan 590 these days, and there he'll be a co-host on Prime Time Sports with Bob McCown. It sounds like he'll take the late Jim Kelley's spot in the rotation. I hate it when facts get in the way of a good story. Our local radio ratings are out. 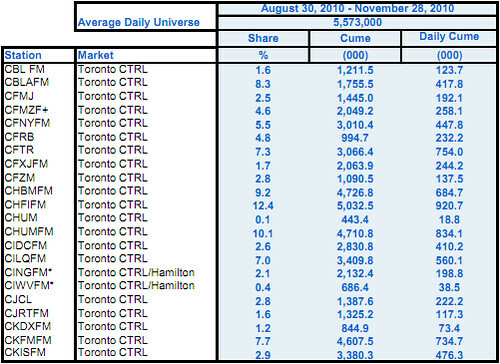 Here's the top-line radio statistics for Toronto, August 30, 2010 - November 28, 2010. The greatest share goes to CHFI, followed by CHUM-FM and then the good folks at BOOM. Of course, radio is all about demographics, so these numbers only tell part of the story. 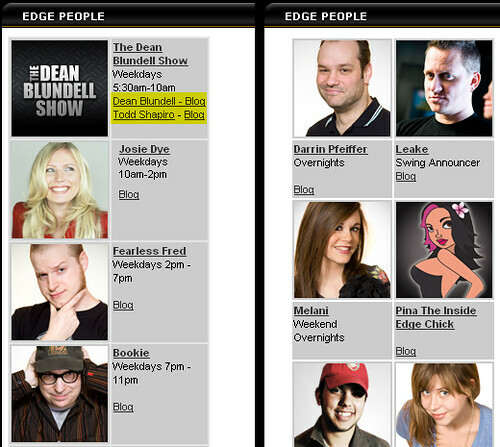 Edge 102 (CFNY), for example, won't worry about a 5.5 share if they do well with young males. Greg Quill reports in the Star, that CFNY is doing just fine in that demo. The Edge (102.1 FM) held the top spot with men 8-34, earning an 18.8 per cent share of hours tuned (up from 16.4). Older guys prefer Q107 and woman dig CHUM-FM. Chat amongst yourselves. Mark Dailey left us far too soon. I've been featuring retro nuggets of gold from Retrontario's collection for years, and yesterday he came through in grand fashion. His playlist is simply titled "Mark Dailey - The Voice". Here it is, a tribute to the voice of Toronto, Mark Dailey. Mark Dailey was 57. He was a crime reporter for stations in Ohio and at CKLW a.k.a. The Big 8 in Windsor before moving to Toronto in 1974 where he worked at Citytv for the past 30 years. A couple of days ago, as news of his poor health spread, I wrote about Mark and what he meant to the cultural fabric of this city. 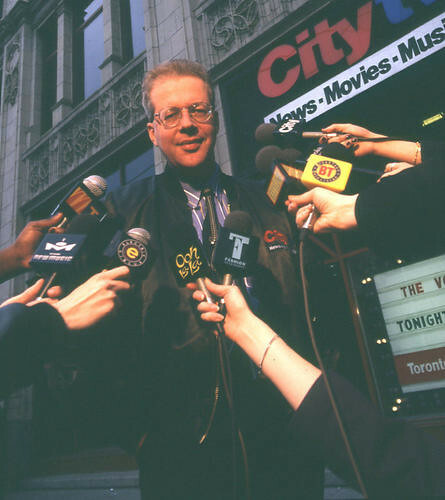 He truly was the voice of Toronto and he will be missed. I don't listen to Virgin Radio 999 FM, but I hear they've recently purged most of their on-air talent. It's an Astral-owned company, so this isn't particularly surprising. Astral's been doing a lot of this lately, I just hope my buddy Humble is safe. Joining Jimmy T, Chris Biggs and Taylor Kaye in the unemployment line is Lydia Stratus. The 999 Virgin Radio show listing is now primarily made up of imported syndicated shows, by Ryan Seacrest, Perez Hilton and Akon. The only actual local personalities left are the morning duo of Mad Dog and Billie, a lady named Kella and a gentleman named Adam Wylde. It was explained to me by a person in a position to know that it's all about share holders getting a return on their investment. If they can't get it with improved ratings and higher sales then the next option is to cut expenses and the easiest target is salaries. With a few exceptions "spend to make" is gone from the corporate vocabulary replaced with "slash to make". It sounds like Astral and Rogers employ similar radio management methodologies. Virgin Radio listeners, were Chris Biggs, Taylor Kaye, Jimmy T and Lydia Stratus good hosts? 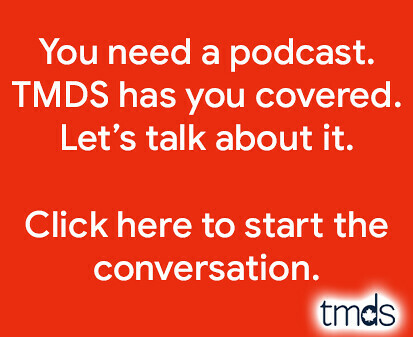 Does their absence have you considering another radio station? I used to watch Mike Wilner on a cable 10 show called "Let's Talk Sports". I'm thinking it was around 1990 when my brothers and I would tune in to watch Mike Wilner and this other guy discuss current sporting events. I thought Mike knew his baseball then, and I think Mike knows his baseball now. Mike Wilner was suspended from working this weekend's series against the Yankees for The Fan 590 following an exchange he had with Cito Gaston. During Gaston's daily media scrum on Wednesday afternoon, Wilner raised questions about the way Gaston had used his bullpen in Tuesday night's 7-6 loss to Tampa Bay. A brief but tense exchange followed. Later on his Fan 590 blog, Wilner wrote at length about the exchange, asserting that Gaston had "painted himself into a corner" by using relievers Shawn Camp and Scott Downs too early. Wilner also wrote that Gaston had "belittled" him in front of other reporters. The optics here are terrible for The Fan 590. The Fan is owned by Rogers, the same company that owns the Blue Jays. From what I've read or heard, Wilner did his job as a reporter. For that he was suspended, essentially a shot across the bows for other Rogers employees (and remember, it's not just The Fan, but Sportsnet as well) regarding criticism of the Blue Jays and Jays management. When your pay cheque is signed by the same person financing the team you're covering, should we expect unbiased, fair and balanced reporting? Clearly not.